Smead: Keeping You Organized—Tuff-Hanging folders with easy-slide tabs are our strongest hanging folder ever, seven times stronger than the leading competitors' hanging folder. The reinforced rods resist bending and paper tearing. The heavy-duty oversize tabs easily slide and secure into the position you choose. Organize your paperwork by class or project with these Tuff-Hanging folders, available in standard green, and assorted colors. Tuff-Hanging folders: so strong, you can even hold a bowling ball! Add durability to your office or classroom organization with Smead Tuff-Hanging Folders. Designed with long-term use in mind, these hanging folders provide unmatched strength. They are tear-resistant, and can be used to contain extensive reports and other projects. 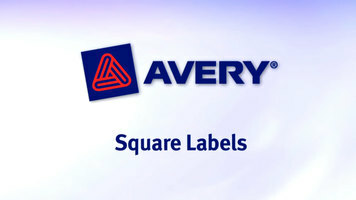 Use Avery's square labels to brand products with your logo or add barcodes and QR codes for quick scanning! By adding QR codes to your marketing materials, your customers can receive specified information immediately. 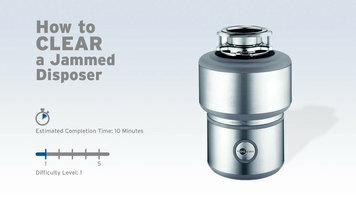 Ever wonder how to properly clean your coffee machine? 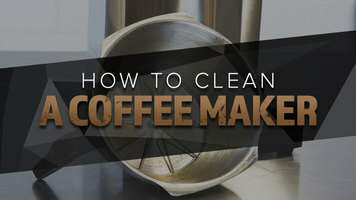 Watch this simple tutorial to find out how, and check out our step-by-step directions for more tips on How to Clean a Coffee Maker.